I humbly accept the challenge to share a different experience (and invite the reader to decide if I’ve succumbed to boasting). 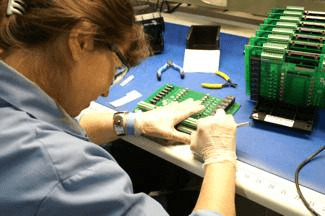 There is a fly in the ointment of this conventional wisdom: there are countless customers out there who need contract manufacturing support for their product lines that will never reach the volume levels noted above. 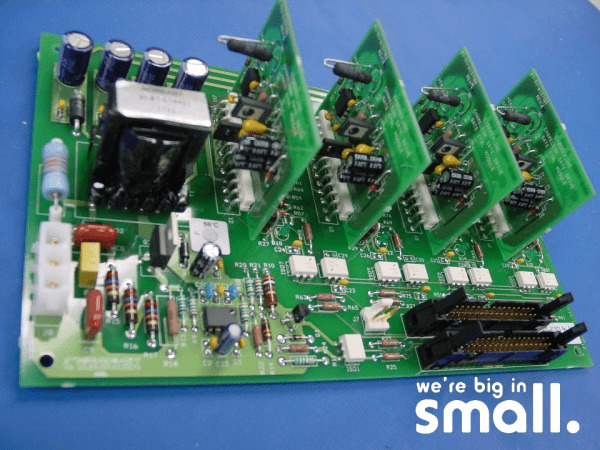 Many industrial, medical, instrumentation, aerospace and other types of devices simply do not have the market demand of large consumer, automotive, or commercial products. These electronics customers cannot possibly entice a typical CM who wants “$1 million [of annual spend] to really command attention.” $1 million? No way. So what we actually have here is a huge unmet market need. Now I don’t argue with the need of finding a good fit with your CM. But small batch job shops like RBB operate with a completely different definition of a “good customer.” Customers with recurring small batch needs (and who pay their bills) are great to do business with! Many of the products in the small batch world have unpredictable market demand so satisfying a large number of annual customers isn’t “churn”, its good business. The more customers the CM has, the less their success rests on any one assembly. For example, in 2013 alone, RBB landed 27 new customers and produced over 200 new unique assemblies. That’s 2 new customers each month and 4 new assemblies each week. Small batch job shops are specially designed for this type of work; they handle it professionally and routinely. Another happy outcome of leading the industry as the premiere electronics job shop has been the fun of figuring out how to manage the growth (sorry, that sounded almost boastful). On January 6th, 2014, RBB welcomed Jim Tennant as our new General Manager. As a degreed electronics engineer, Jim is a great addition to the RBB team. He knows the industry well and has held engineering and executive positions with small and Fortune 100 manufacturers. As an entrepreneur and a longtime proponent of Lean and Six Sigma methods, Jim has worked on improvement projects within industries ranging from auto shock absorbers to pharmaceutical goods to candy bars. Jim is exactly the kind of personable, charismatic, and hands-on leader that RBB needs to capture the opportunities in front of us. The combination of Jim’s technical foundation and his strong values make him a terrific fit with the customers, business, and employees. Jim is already an energetic, unifying presence who pulls us together in new ways toward our common goals. He enthusiastically embraces RBB’s mission of moving heaven and earth to get our small batch customers what they need when they need it!